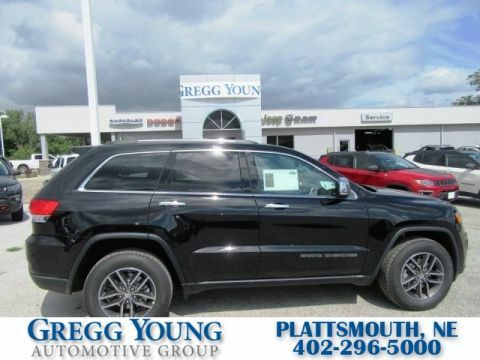 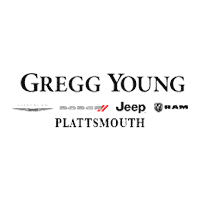 Our 2019 Jeep Grand Cherokee Laredo 4X4 in Diamond Black Crystal Pearl is ready for you! 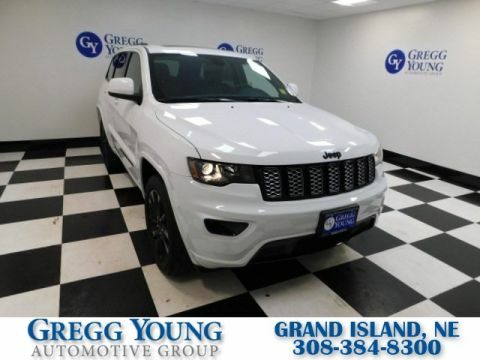 Powered by a proven 3.6 Liter V6 that delivers 290hp while connected to an 8 Speed Automatic transmission for smooth shifts on or off-road. 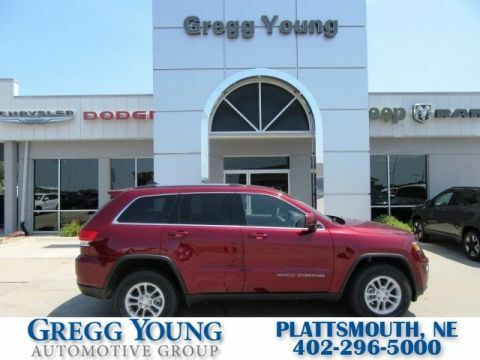 With this Four Wheel Drive, you will love the way you feel behind the wheel while attaining near 26mpg on the open road! 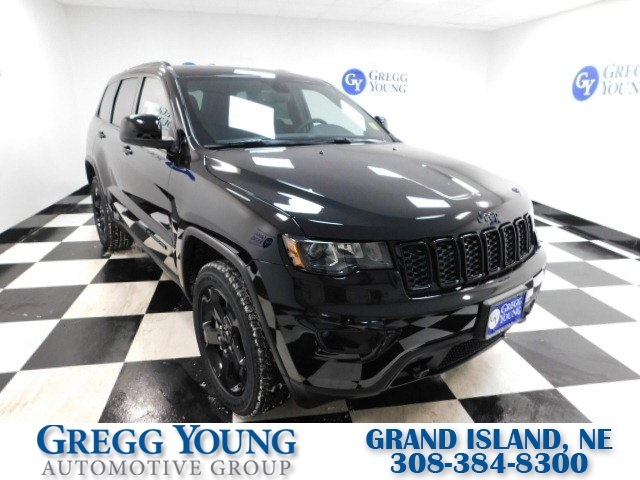 Our Grand Cherokee Laredo exudes strength and confidence with its great-looking black wheels and fog lamps.